Fish N Lime recipe by Nazia Nazar at DesiRecipes.com. 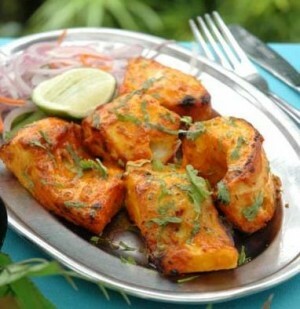 Your favorite fish fillets marinated in lime juice and then deep fried with gram flour coating. Add lemon juice to the fish fillet. Add besan to the marinated fillet and cover both sides of each fillet well. Heat oil to hot and deep fry.